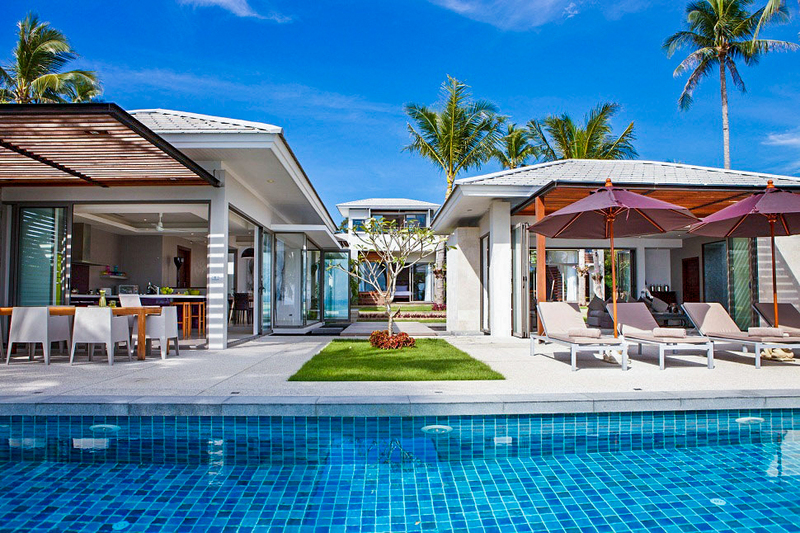 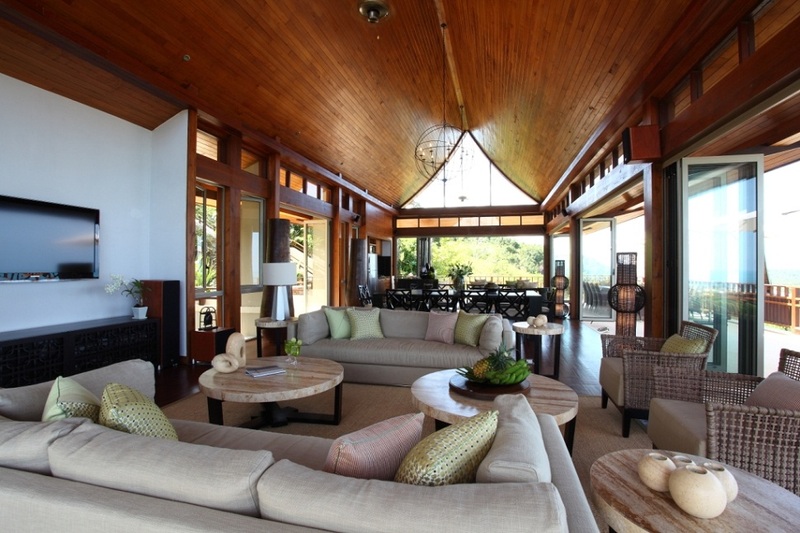 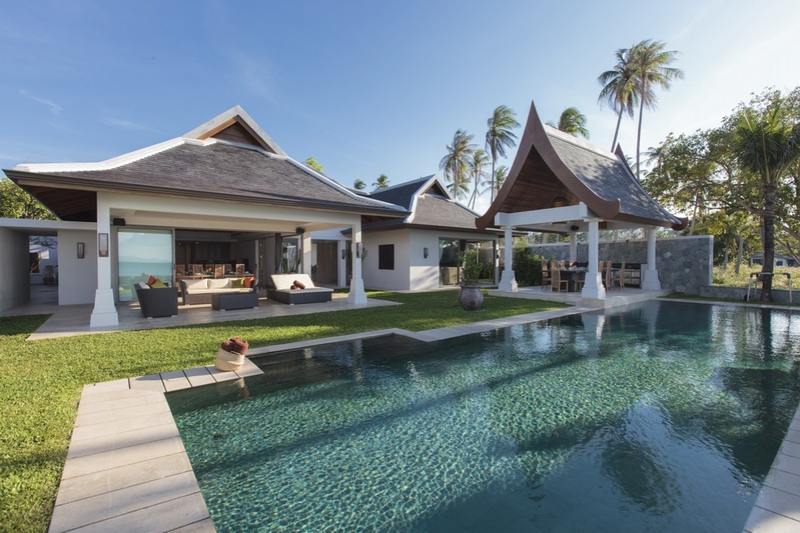 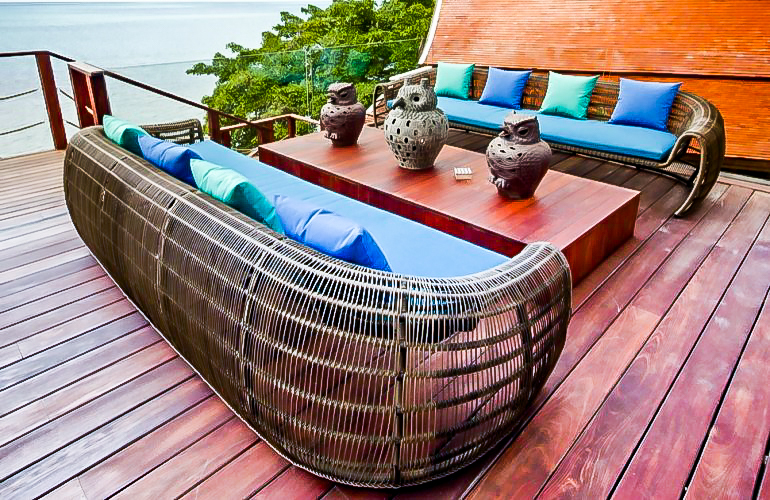 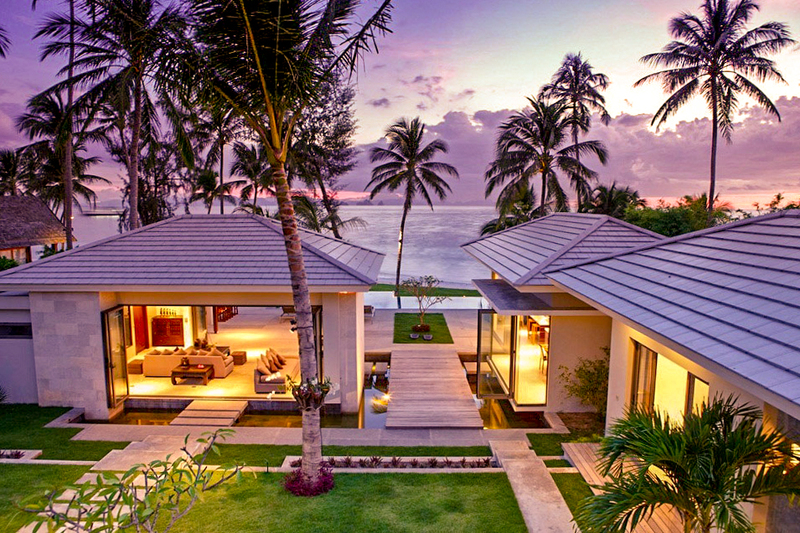 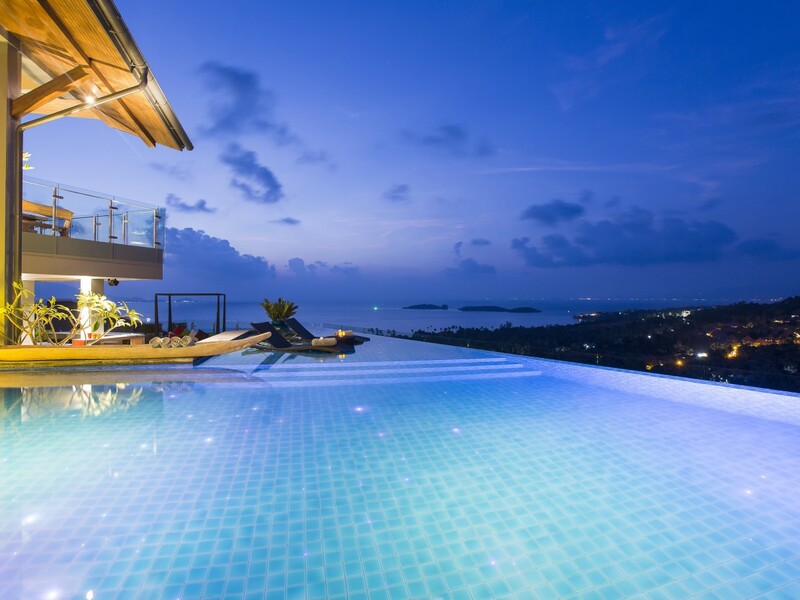 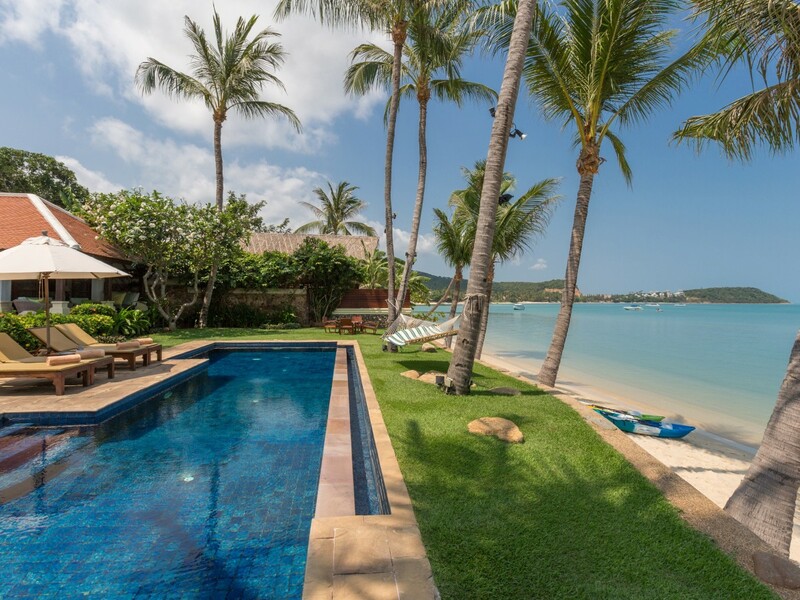 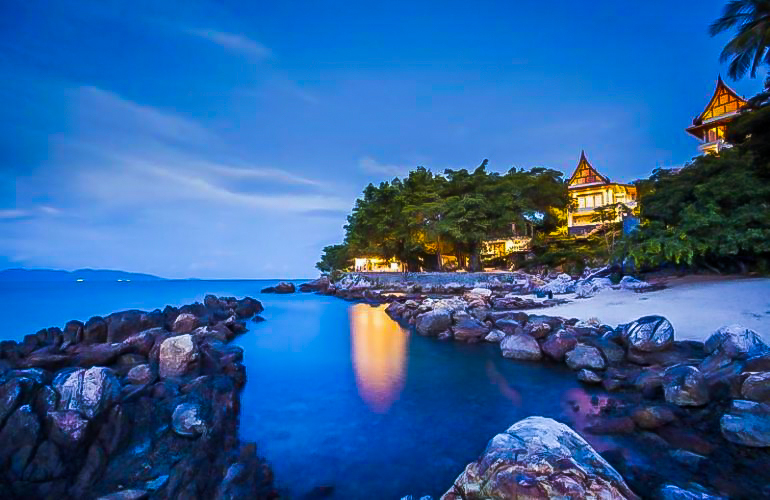 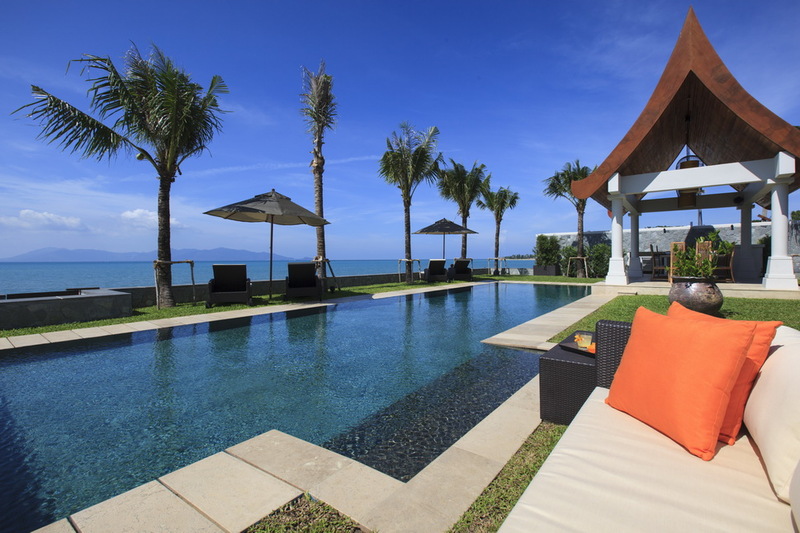 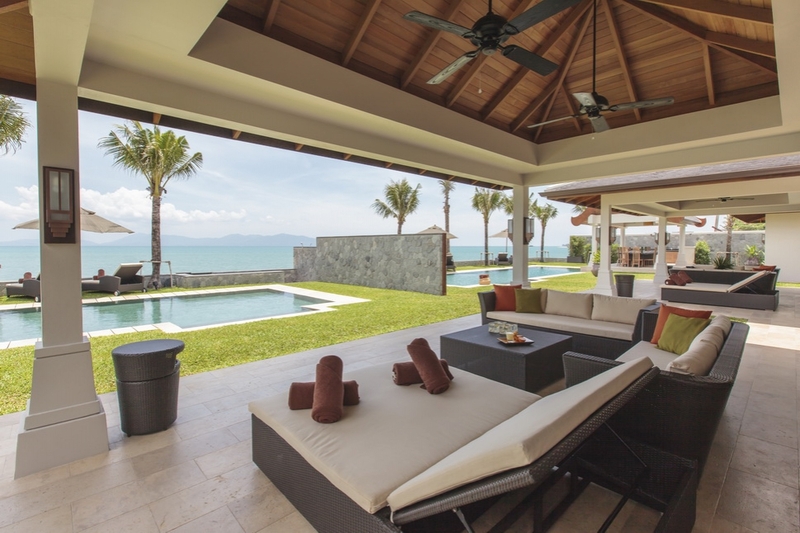 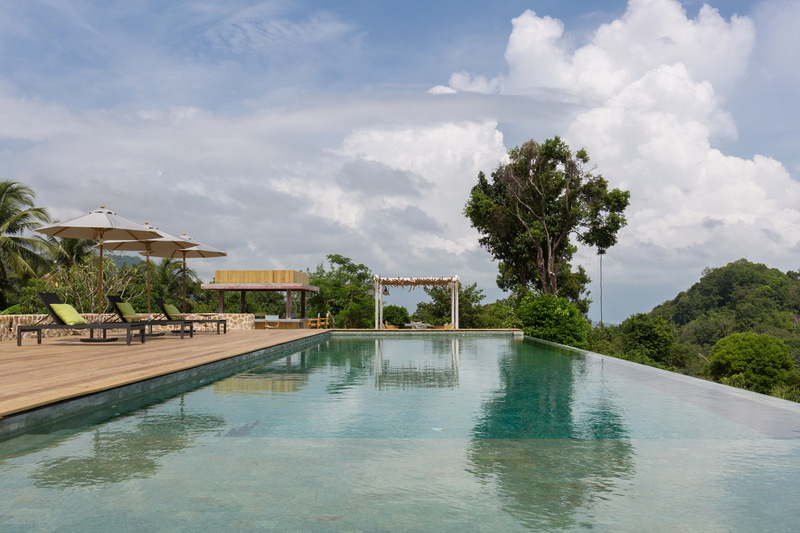 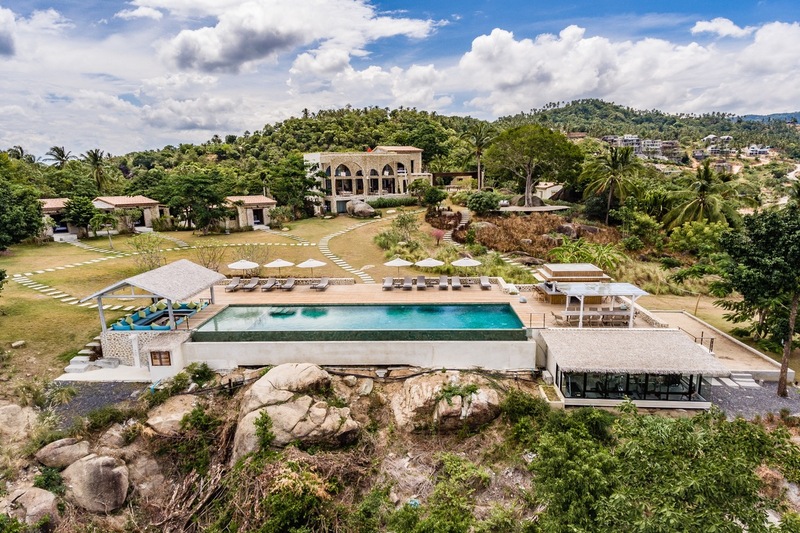 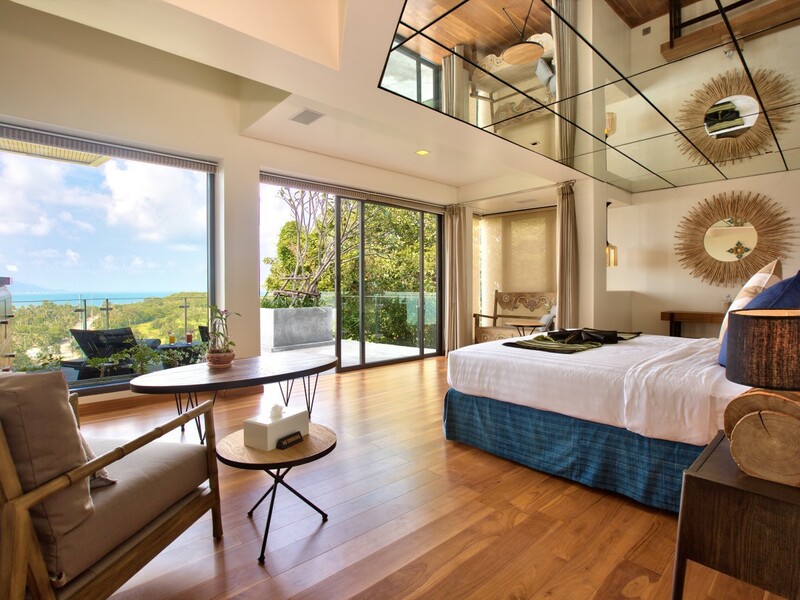 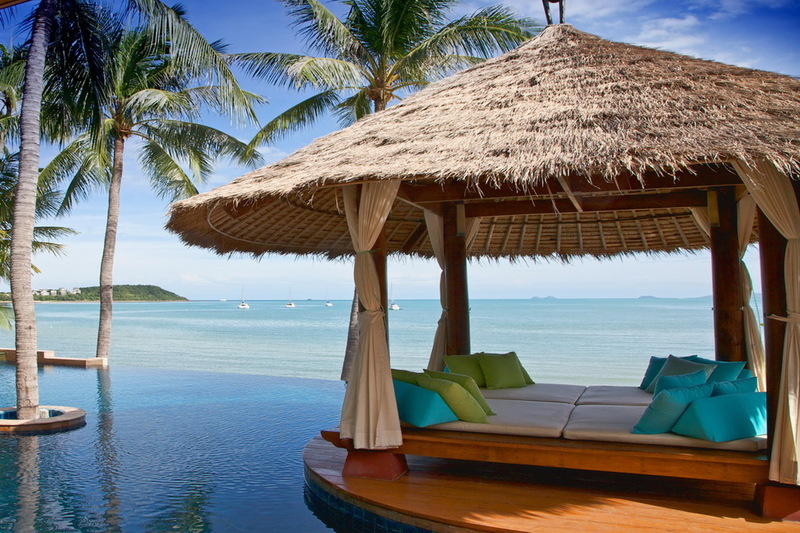 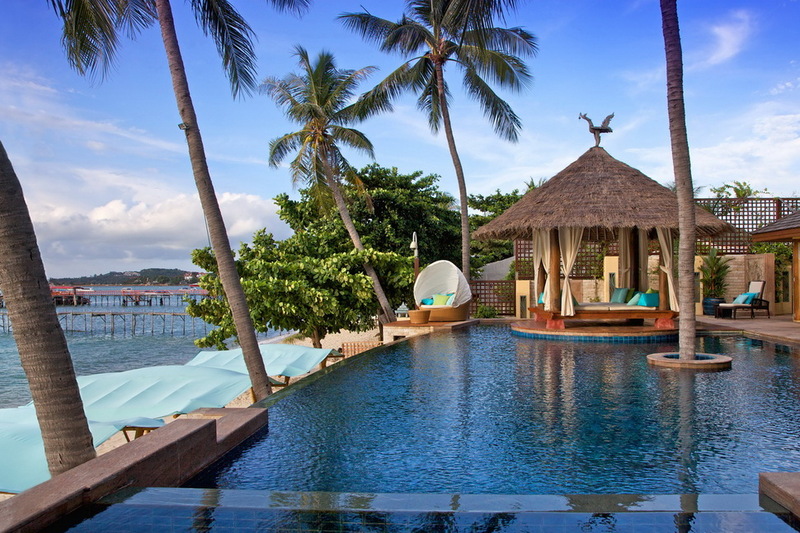 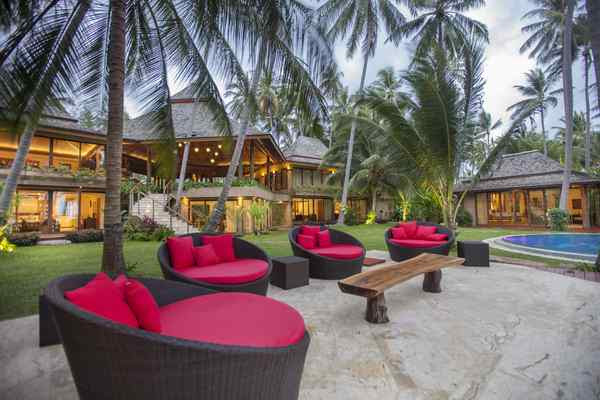 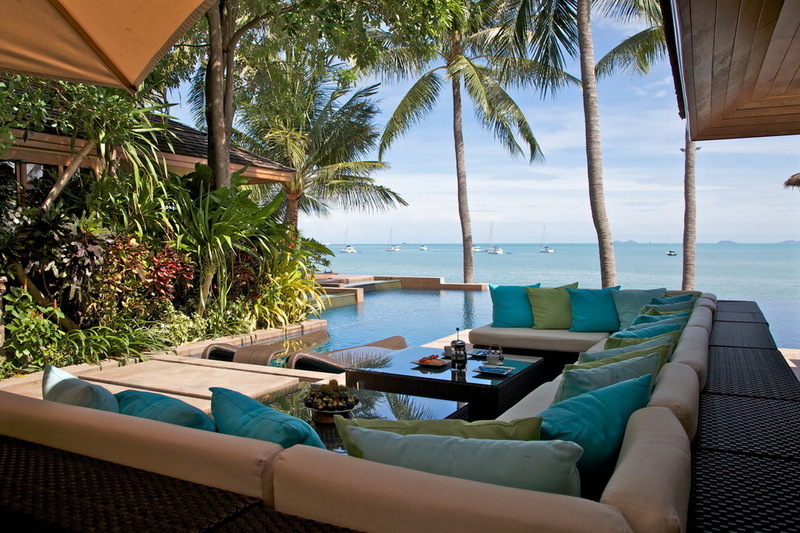 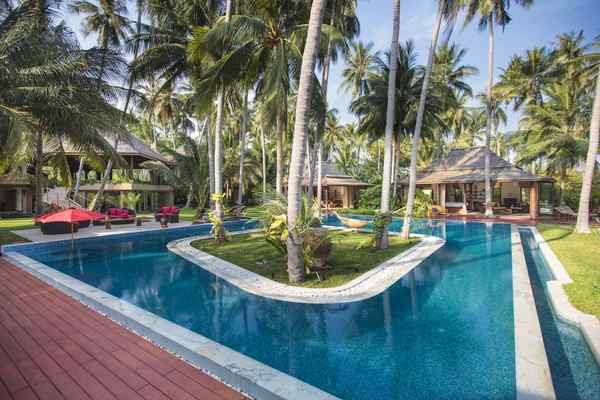 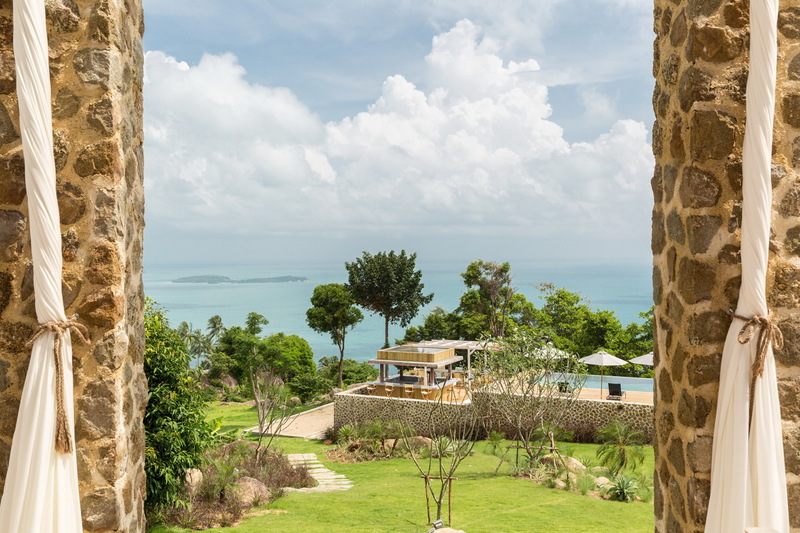 Our exclusive range of 7+ bedroom villas in Koh Samui are the most luxurious rental homes in this island paradise. 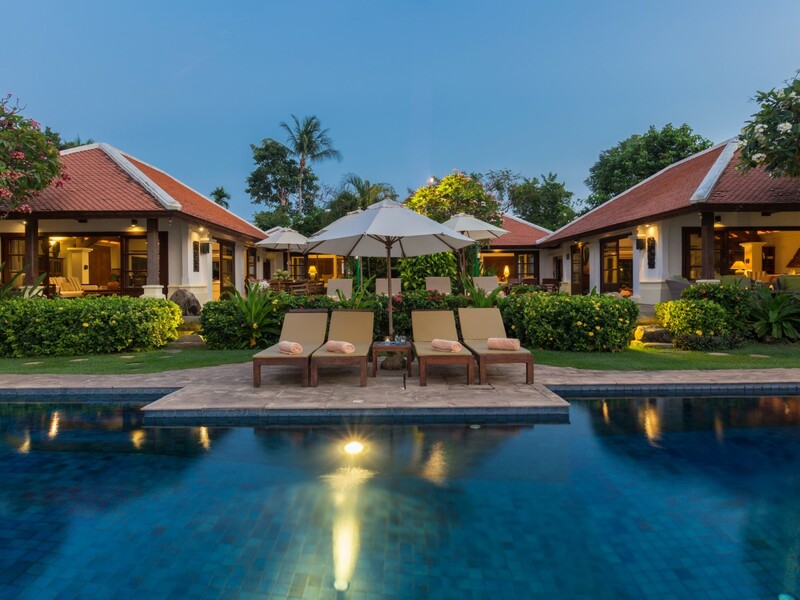 Enjoy the holiday of a lifetime in one of our stunning 7+ bedroom villas, the ideal choice when planning that special getaway with family and friends. 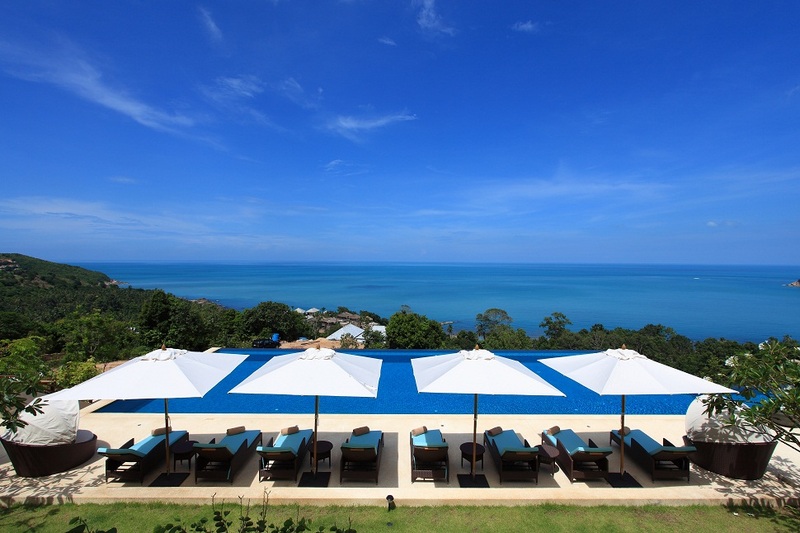 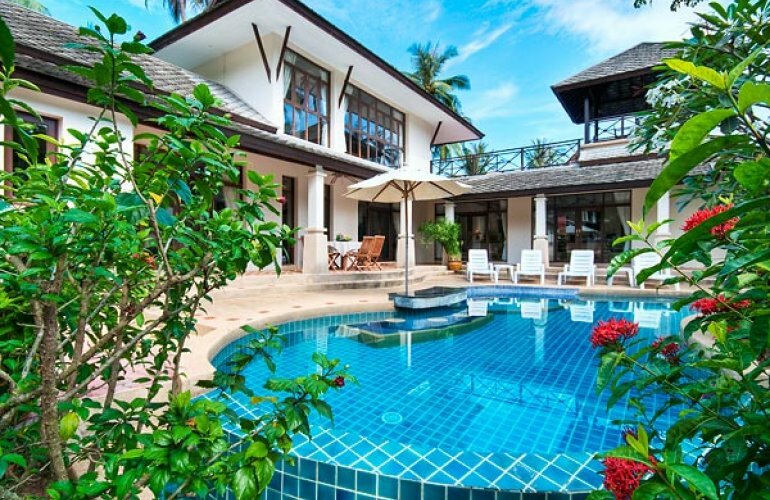 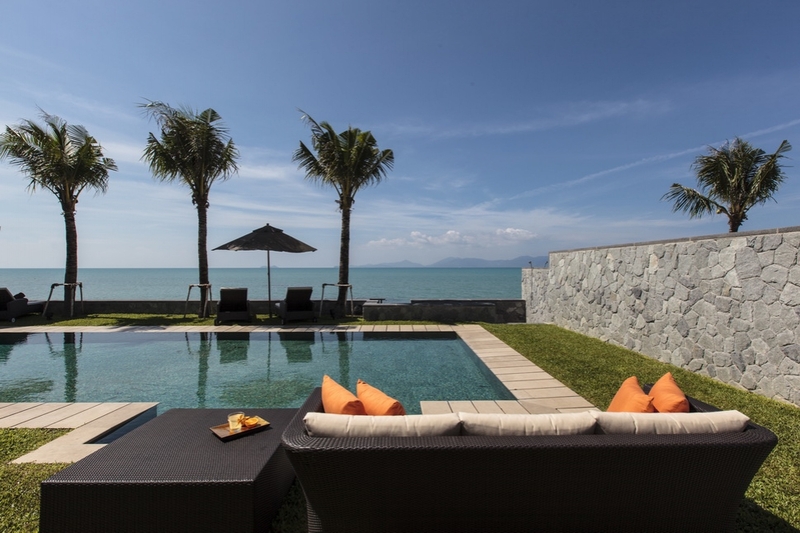 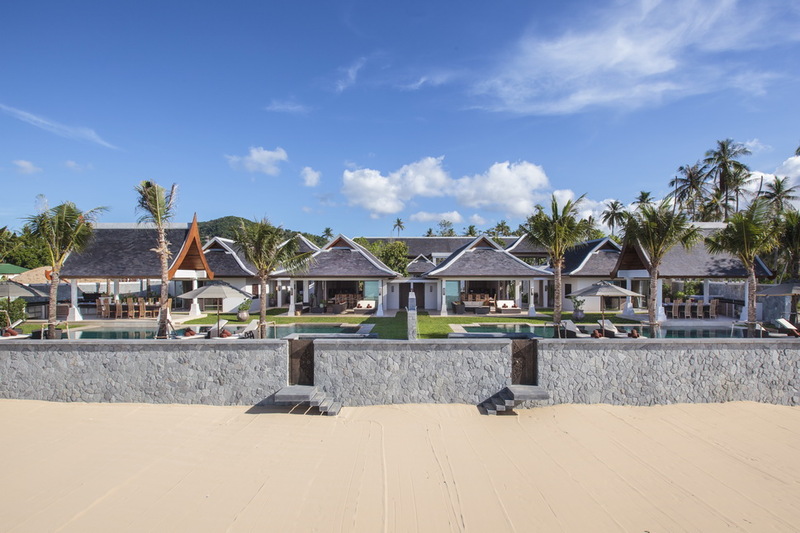 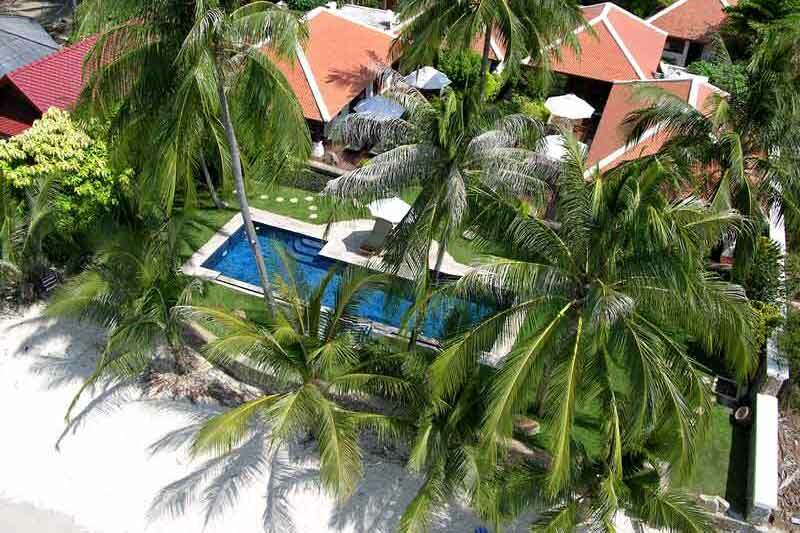 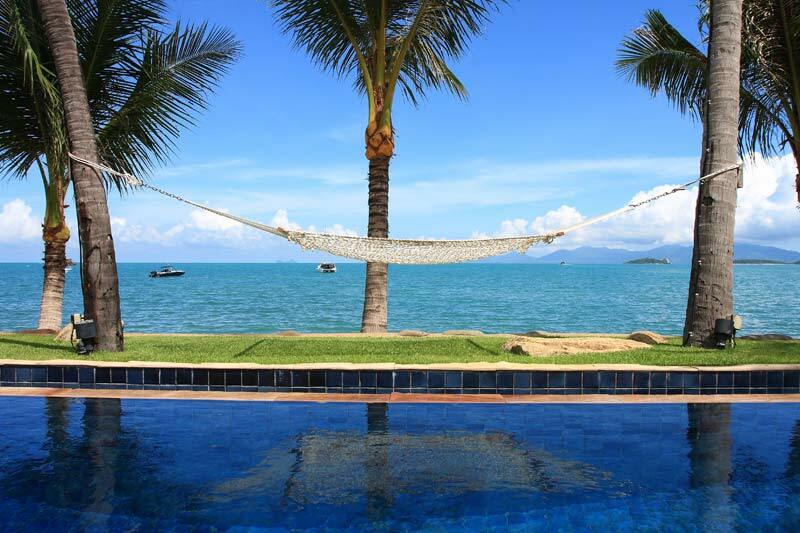 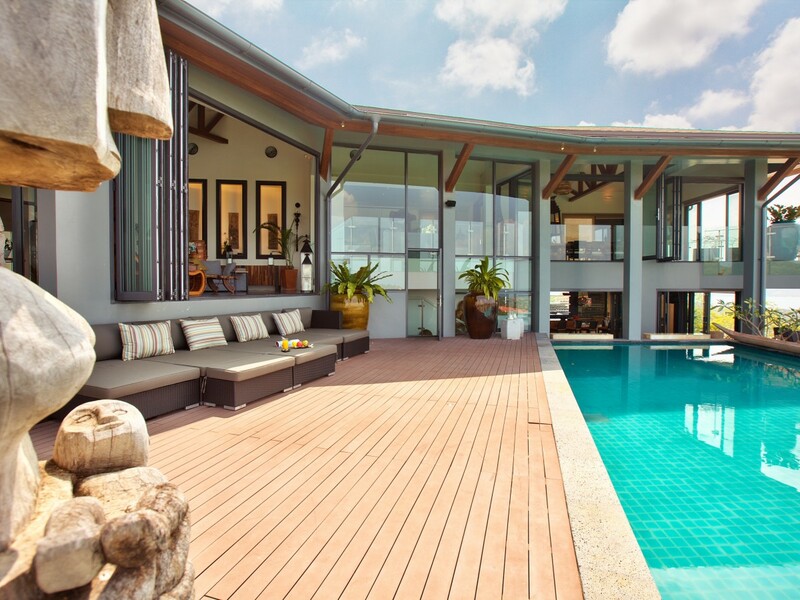 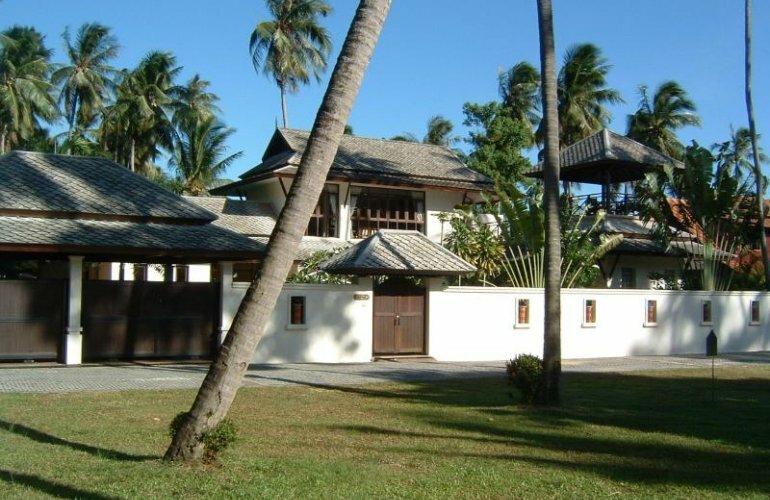 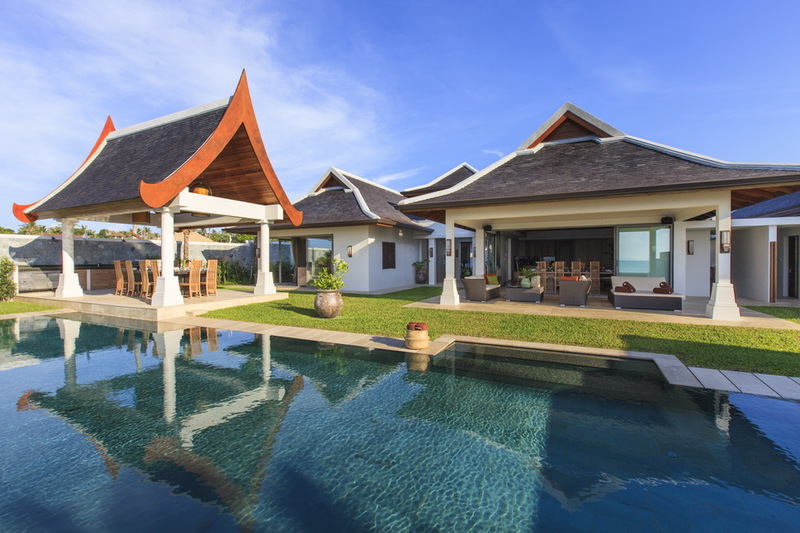 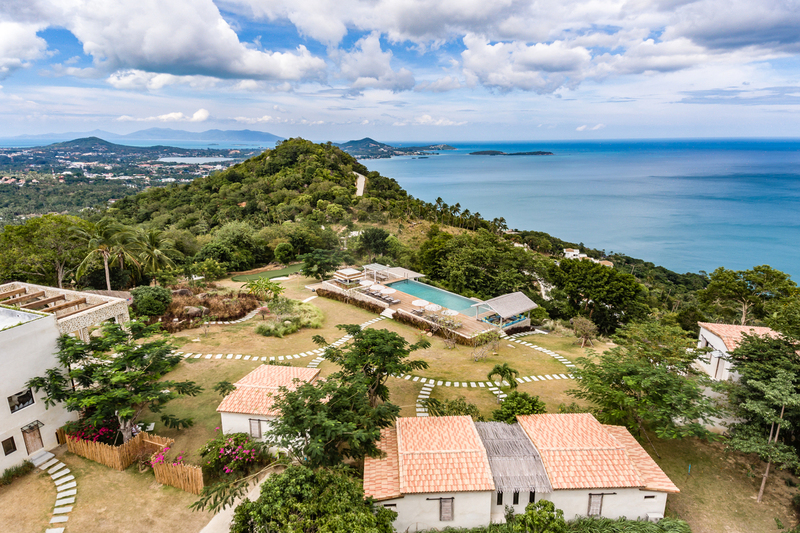 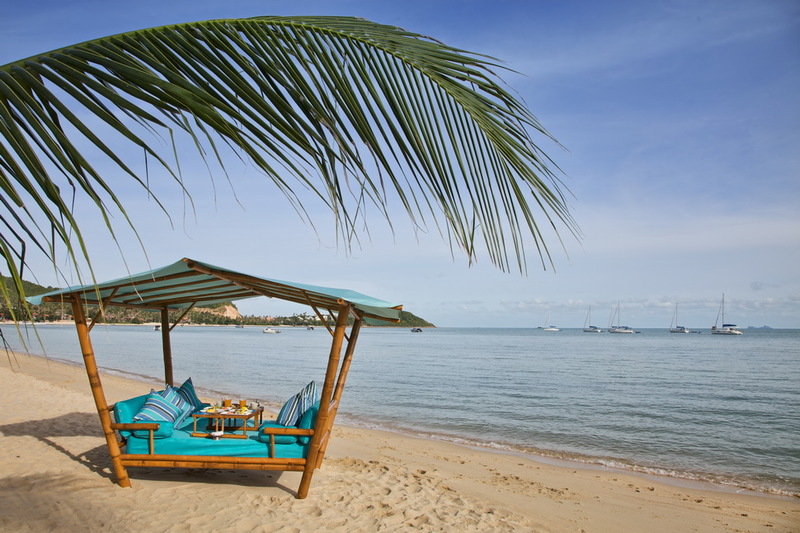 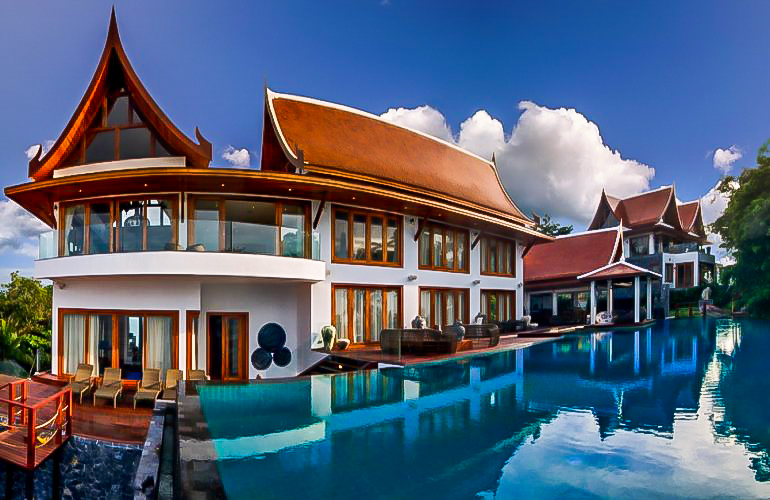 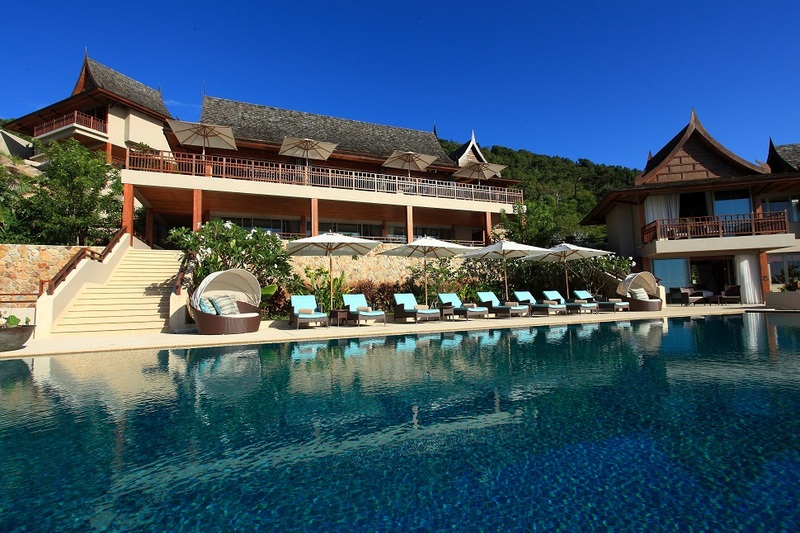 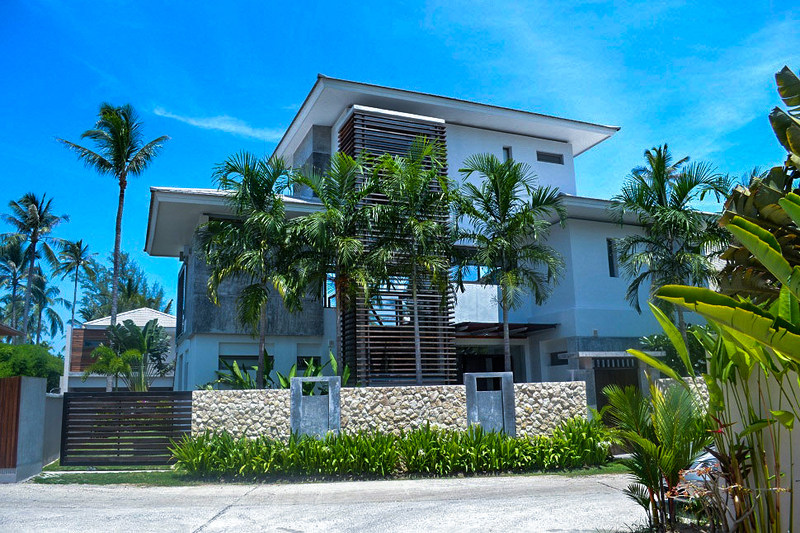 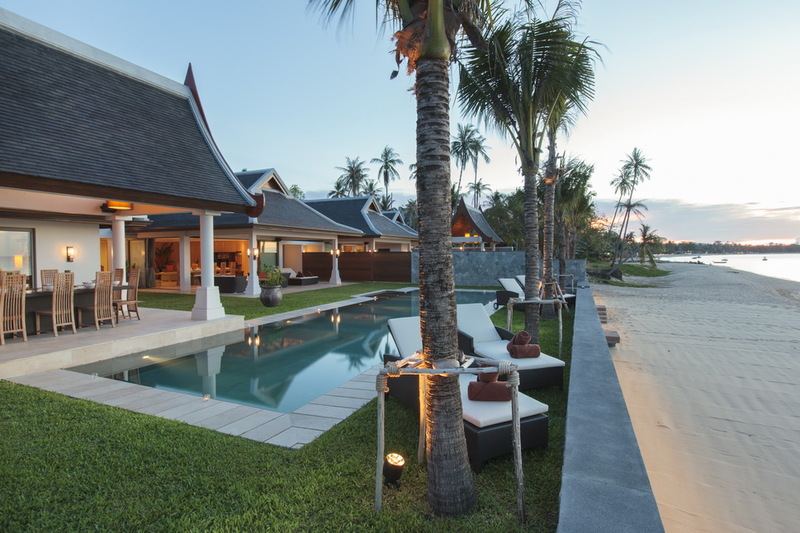 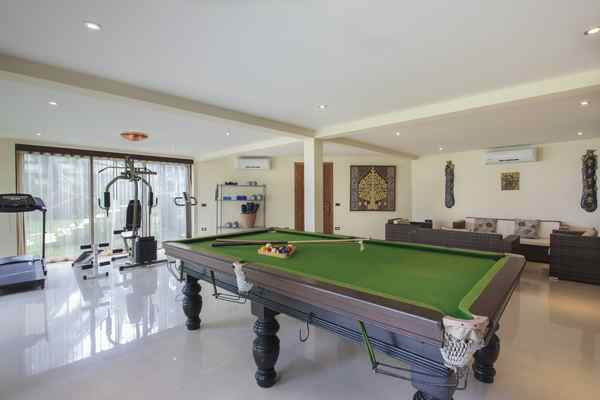 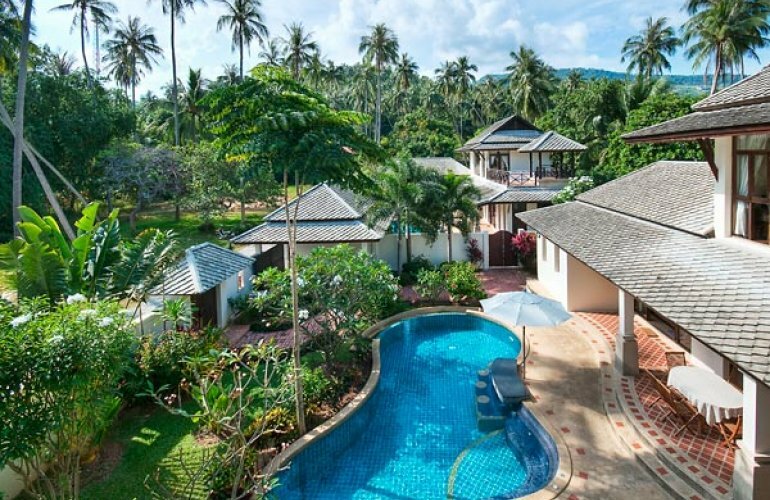 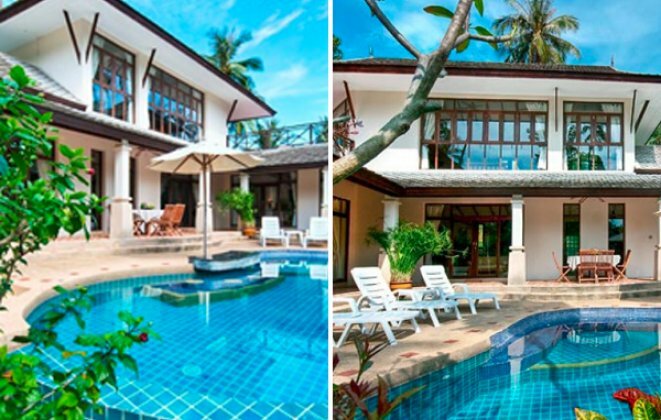 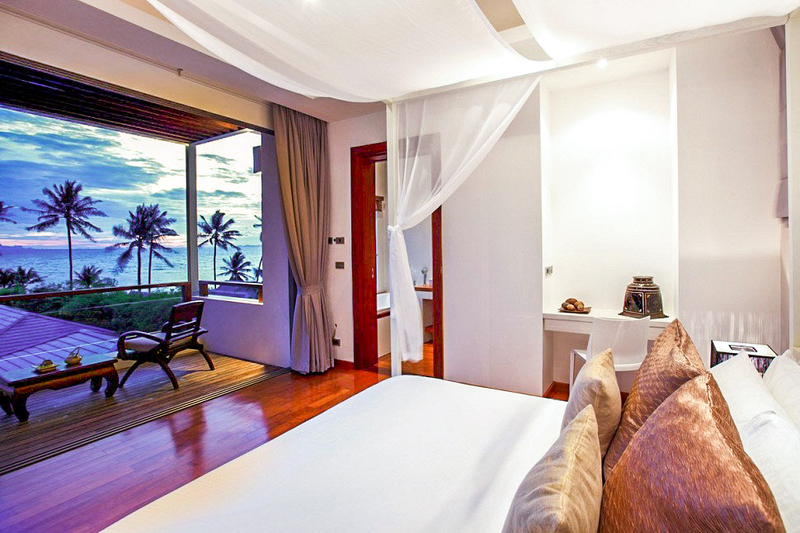 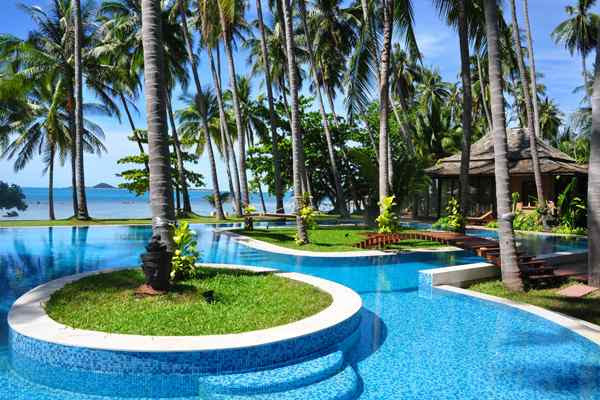 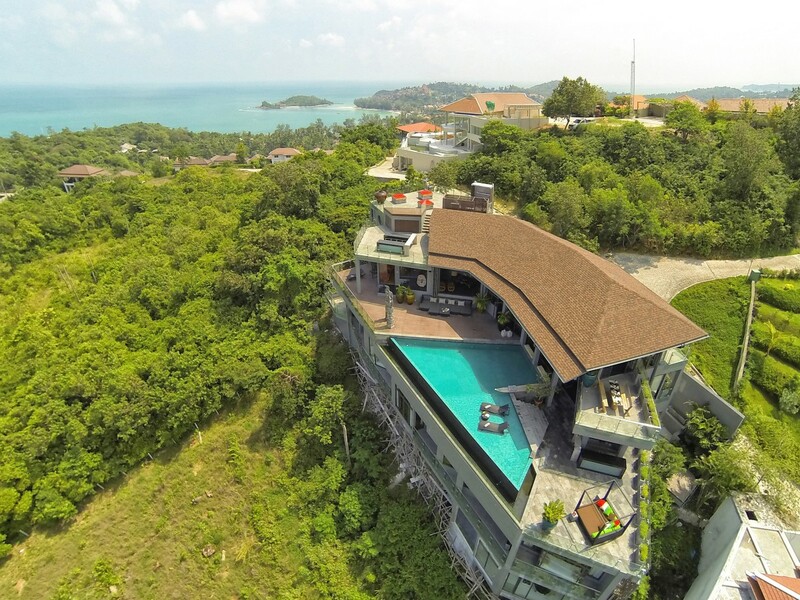 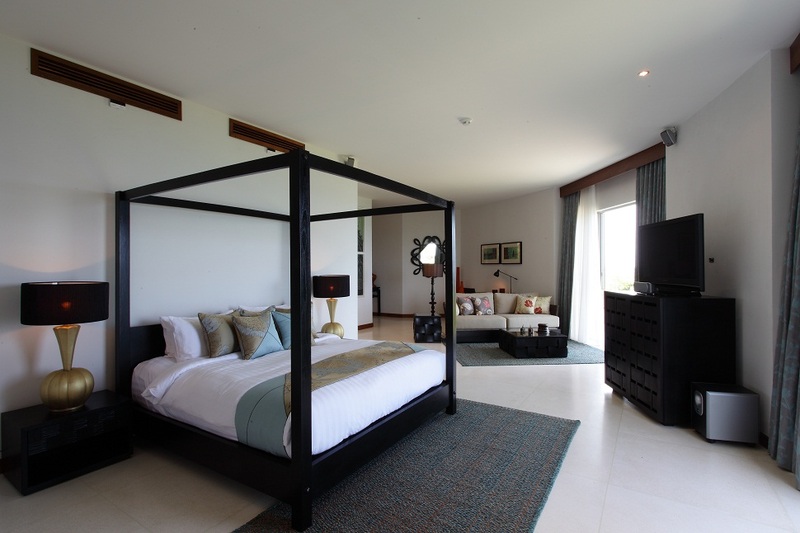 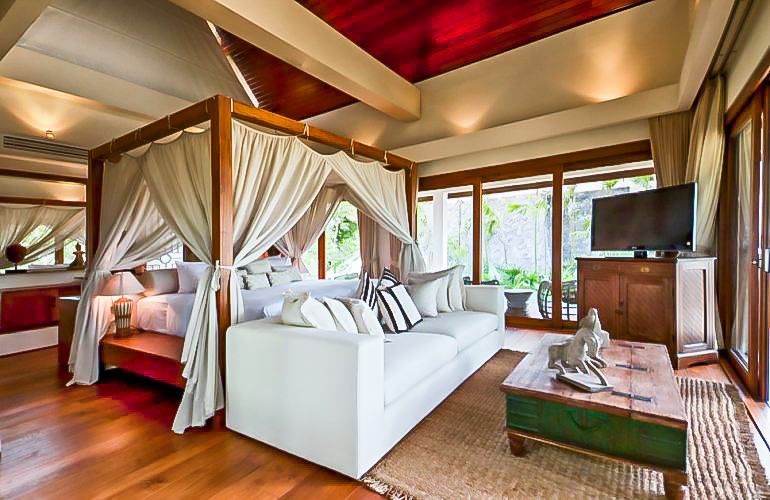 Scroll down to find your perfect 7+ bedroom Koh Samui villa.